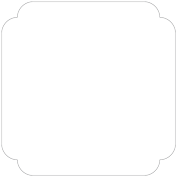 Set yourself and your guests up for a fun time, by scattering these bridal shower coasters over the table. 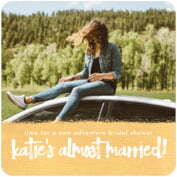 A very popular use of our bridal shower coasters is to order them with photos of the bride-to-be with various friends who are in attendance. Or photos of the guests when they were little girls. 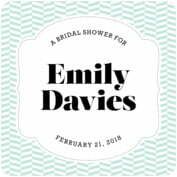 Or simply choose from our many wonderful and chic wedding shower styles, in your color choice, to match—or create—the theme of your bridal shower. 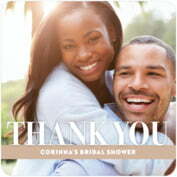 Use your words and photos or art with our styles, shapes and colors for perfect bridal shower celebrations. Ordering is fast and easy, and you can order just the amount you need! 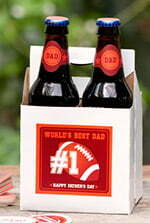 You pick the style, color and shape, then personalize the coasters or beer mats with your own words. The text on the ideas above are for example only. 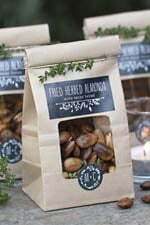 Small quantities are what we are all about so you can get just the amount you need for your bridal shower celebration. 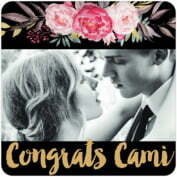 Ordering is fast and easy, and you are sure to be happy with your custom personalized bridal shower coasters: all of our standard personalized products are backed up with a money-back guarantee. 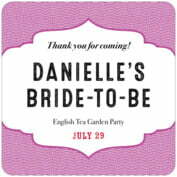 Our bridal shower coaster and beer mat styles have been carefully designed with a wide color palette developed for bridal showers of all kinds- formal and informal. 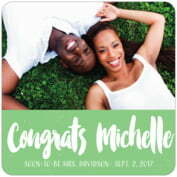 These coasters can be given out before the celebration to protect tables and delight guests, or hold them back and use them for prizes during the bridal shower games! 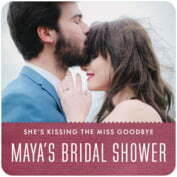 Pictures of the happy couple or just the luck bride-to-be can adorn these coasters with your words! 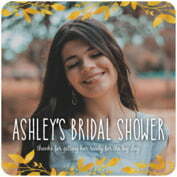 Use your photos and words to create personalized coasters which are ideal to commemorate your very special shower. 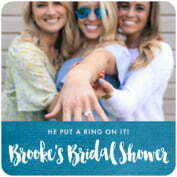 Transform your bridal shower, bridal shower CDs, wine or hand made favors into unforgettable memories with personalized custom coasters, as well as matching labels and tags, note cards, place cards, and bridal shower beer mats from Evermine. 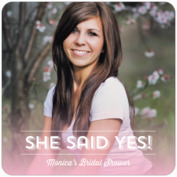 All of our bridal shower products including coasters, are customizable and personalized to fit your bridal shower celebration perfectly. 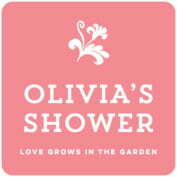 And, find great ideas for your bridal shower, with do it yourself personalized bridal shower party favors and gifts. 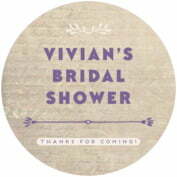 Visit the Evermine blog for easy bridal shower party favor and gift ideas, including recipes and instructions on how to create your own do it yourself bridal shower favors and gifts, and how to create a personalized package with bridal shower coasters, hang tags and stickers to create very special keepsake gifts. 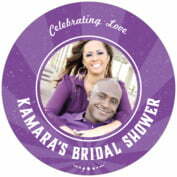 Use the bridal shower couple's photo on coasters for very personalized and unforgettable favors and gifts. 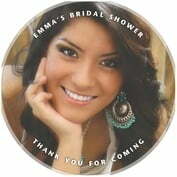 Make your bridal shower celebration extra special with personalized bridal shower coasters from Evermine. Looking good has never been easier!